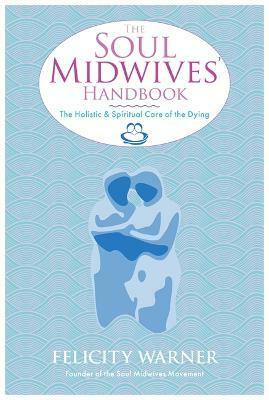 Soul Midwives are holistic and spiritual companions to the dying. They draw on traditional skills, now largely forgotten, applying them to our modern world to ease the passage of those who are dying. Their services are used within people's own homes, in hospices and in care homes. Anyone with an open and compassionate heart and a desire to help others can train to become a Soul Midwife. This book will guide you through the core principles and techniques of this practice. A gift for bringing comfort and peace to those who are about to pass away. Felicity Warner has trained many hundreds of people from all walks of life in her methods, which are now widely used in hospices across the world. She also runs The Soul Midwive's School in Dorset.